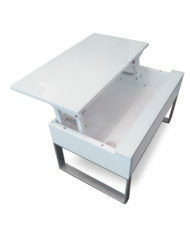 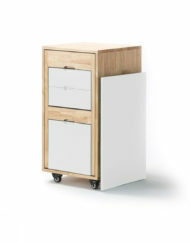 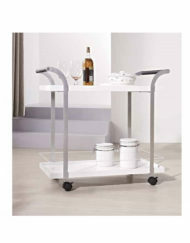 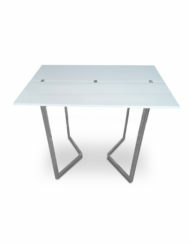 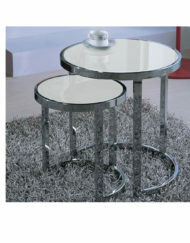 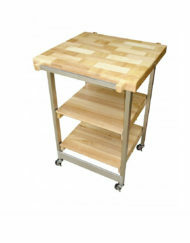 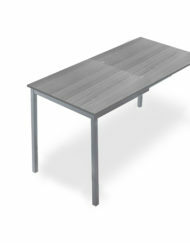 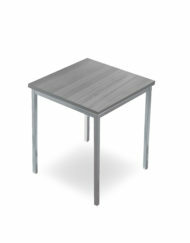 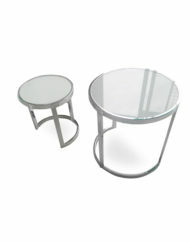 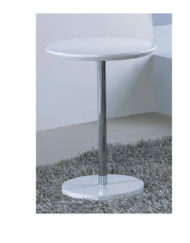 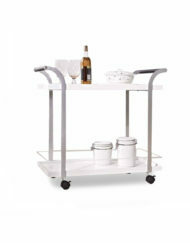 The Lap Side Table is a lap height accent piece designed for small apartments and large. 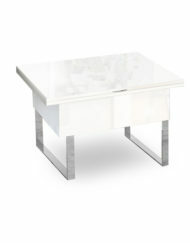 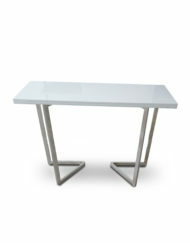 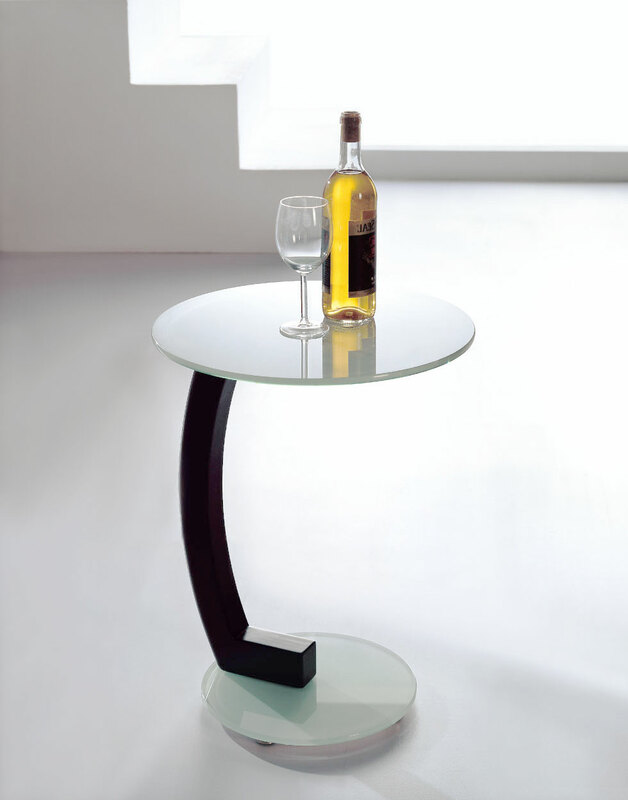 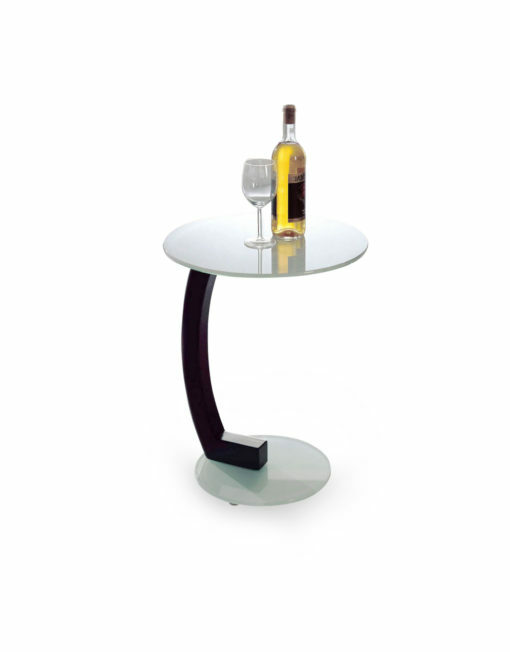 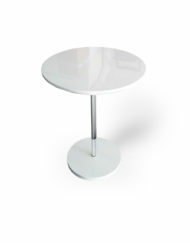 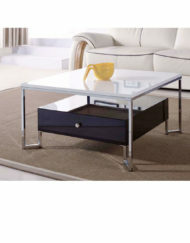 Simple yet elegant with its curved support leg and vibrant glass base and top. 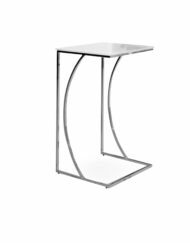 Place this tempered glass side table next to your sofa and use it in a variety of ways from a lamp side table to a small tea table in your living room. 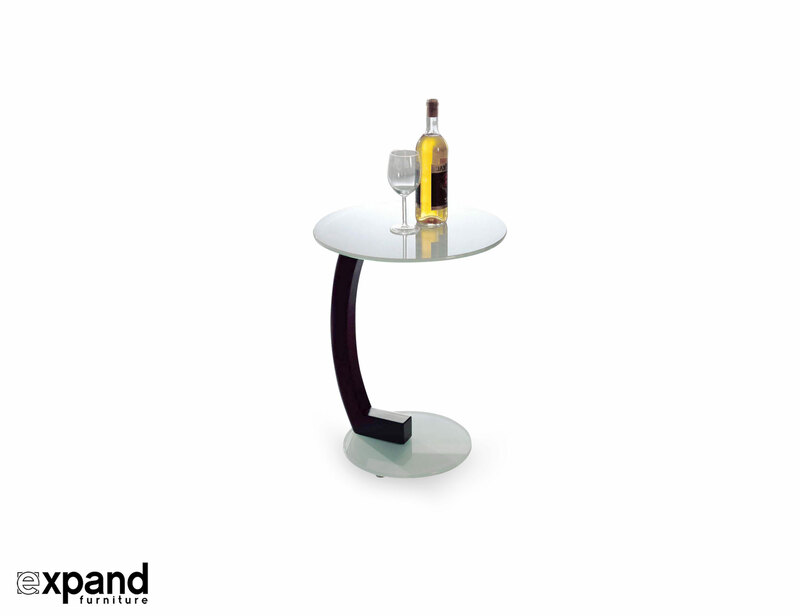 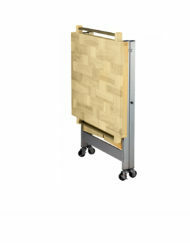 The curved leg stalk is finished in walnut wood that fixes into the glass base. 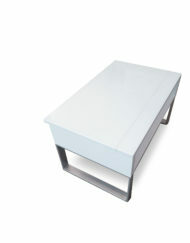 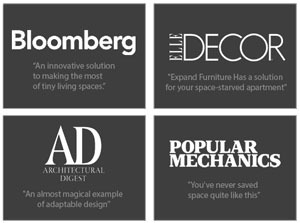 Looking for more side table options? 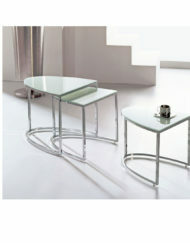 View the Crescent or Minima tables. 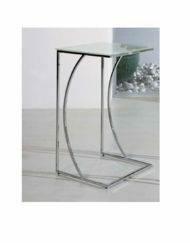 The Lap side table finished with a tempered glass top and wood leg is a modern accent piece for your home. 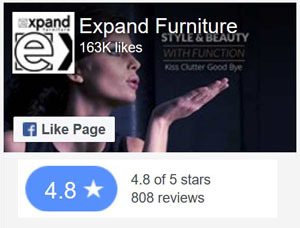 Extended 500 day warranty on mechanics, far beyond what most companies offer. 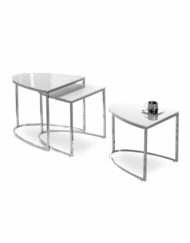 If you are not happy you are welcome to return the product in good condition within 7 days for a full refund minus 2 way shipping costs. 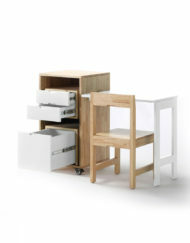 Original packaging required for safe transport.